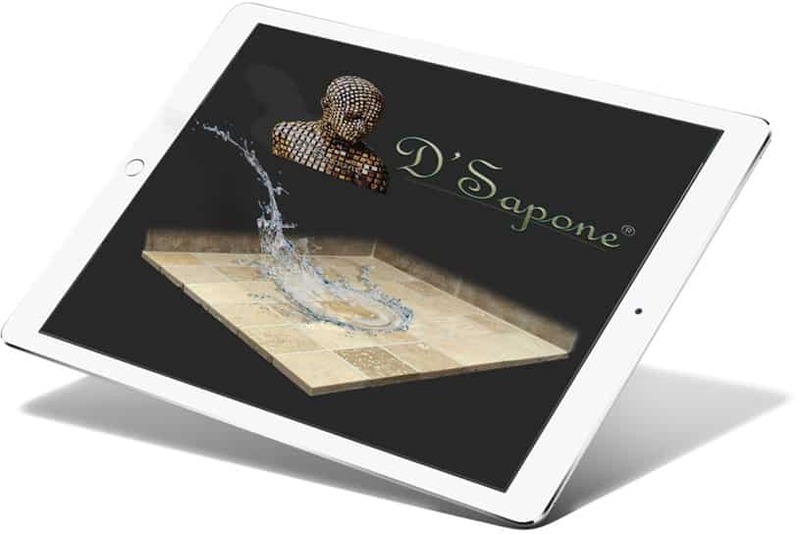 You strive for that refined elegance for your travertine floor and we strive to give you a new travertine look, which exceeds your expectation. 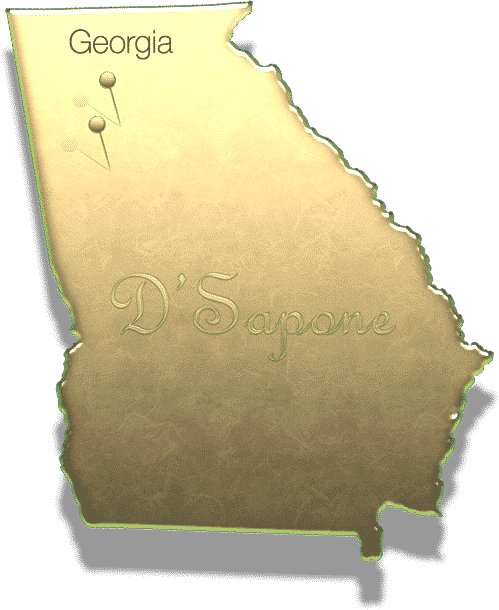 Our artists perform the best travertine cleaning service in Atlanta, with a powerful cleaner, seeping deep into the stone to remove stains from the root. No matter how badly your stone is etched, we can polish it at a fresh level. 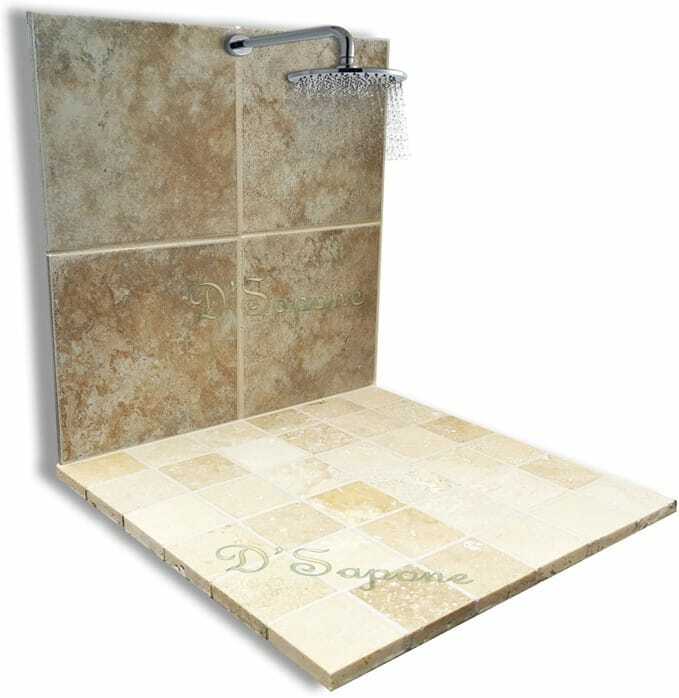 Travertine stone is nothing short of a burden for your shower, if you are not taking the correct care. Shower is always wet, causing mold and stains to occur. Our artists overcome this issue with an incredible travertine cleaning service in Atlanta. Travertine is easy to clean once we seal making it a practical and attractive addition to your shower or almost any room. Using water based sealers doesn’t suit our standard. 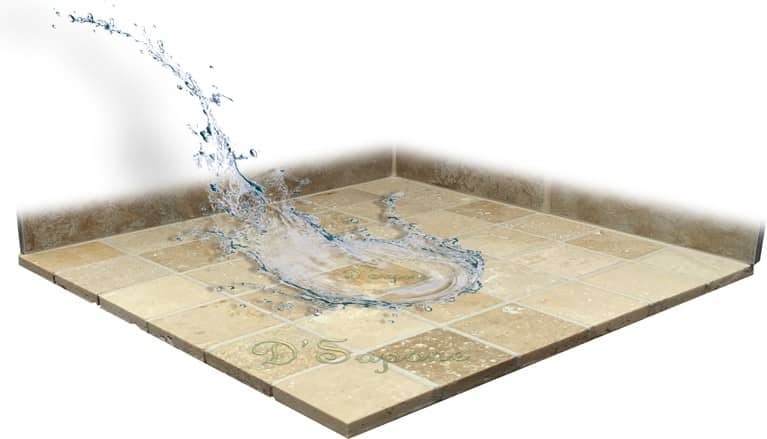 We only apply high quality products from pFOkUS® to travertine showers, floors and countertops. Our solvent based sealers create a hydrophobic surface, preventing the stone from etching and absorbing moisture. All travertine floors and showers have grout, which is very porous. It retains moisture and stains very fast, making the entire surface look dirty. Most contractors seal the grout with a water based sealer, peeling within six months. We titanium protect all the grout lines with Caponi® – a two part pigmented titanium resin. Maintaining travertine showers and floors was nothing short of a burden till now. 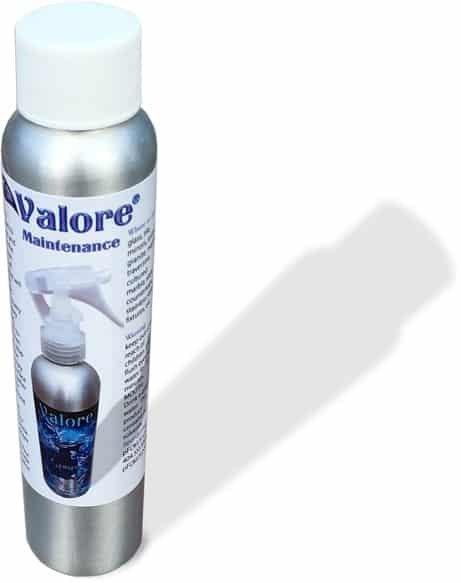 Finally, D'Sapone® revolutionized the restoration world with Valore – a maintenance cleaner specially designed to increase the life of the solvent sealers we apply. It allows us to offer a 5 year labor warranty for our travertine sealers. 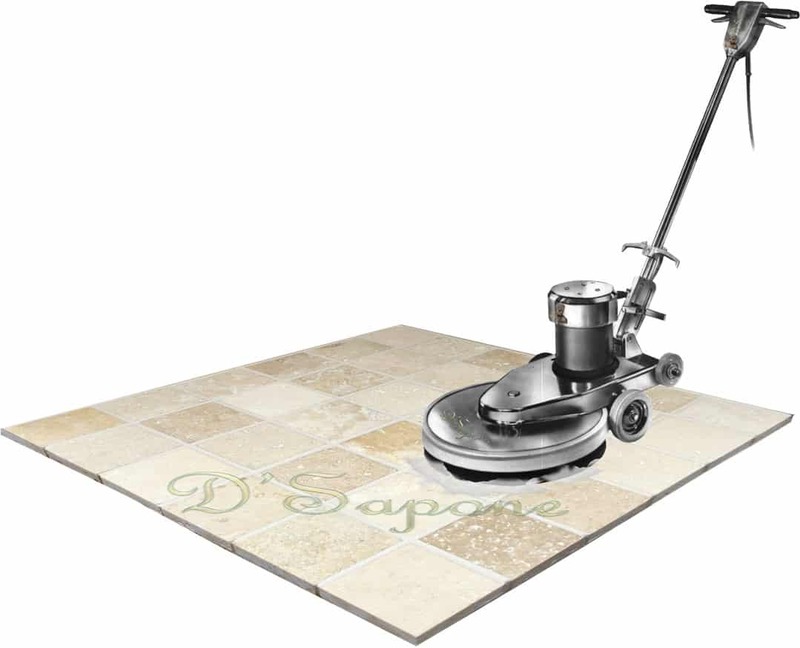 Travertine cleaning service in Atlanta.